Sequencing the bread wheat genome has long been considered an almost insurmountable task, due to its enormous size and complexity. Yet it is vitally important for the global food supply, providing more than 20 percent of the calories and 23 percent of the protein consumed by humans. 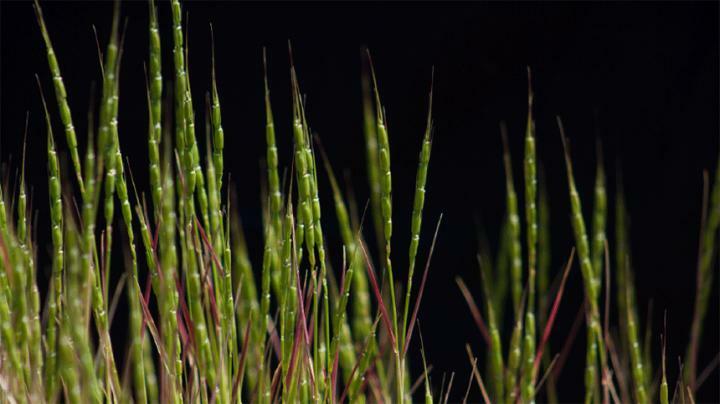 "When we started this project nearly two decades ago, there was no technology to sequence genomes of that size and complexity," said Jan Dvorak, a leader of the project and professor in the Department of Plant Sciences at UC Davis. "This group of plants are unique because their genomes are just absolutely full of repeated sequences. We found more than 84 percent of the Ae. tauschii genome consists of closely related repeated sequences." Dvorak describes the project as like tearing up pages of a thick book and trying to piece it back together. "Only imagine that every sentence on the page is nearly identical. That was our task," said Dvorak.